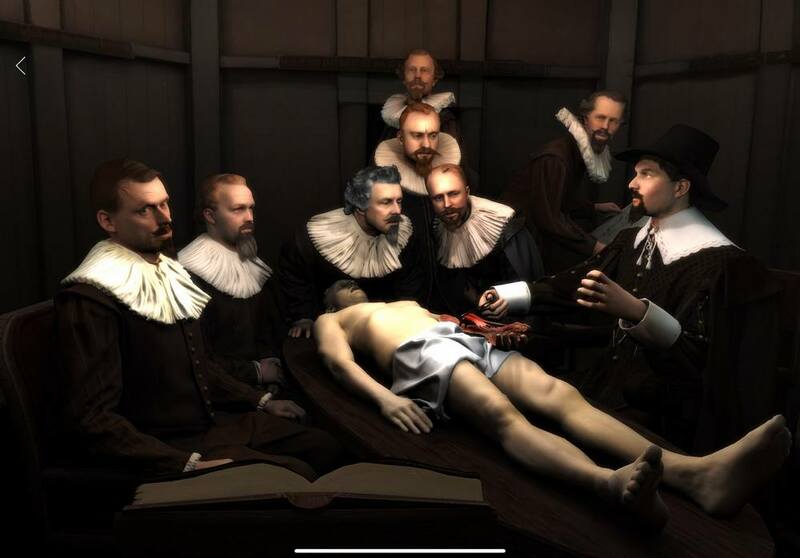 Capitola uses augmented reality to take you inside Rembrandt’s famous painting. 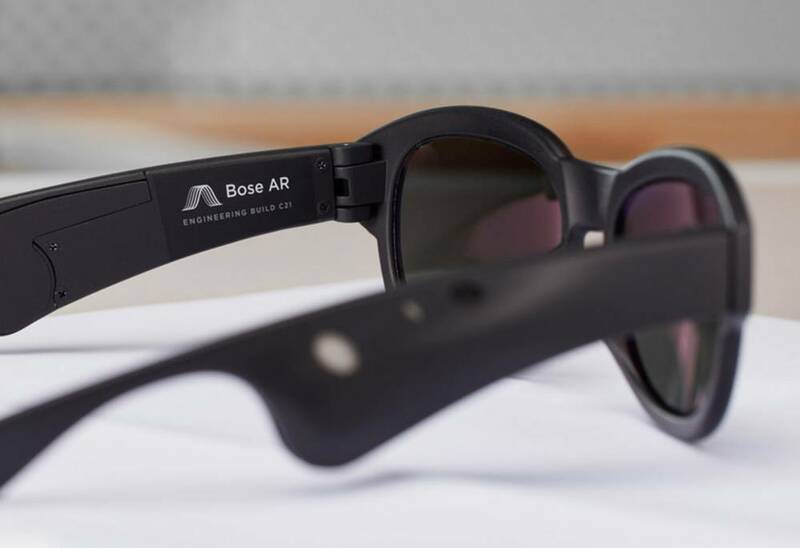 Bose Frames a pair of sunglasses with ‘audio augmented reality platform,’ available in January. 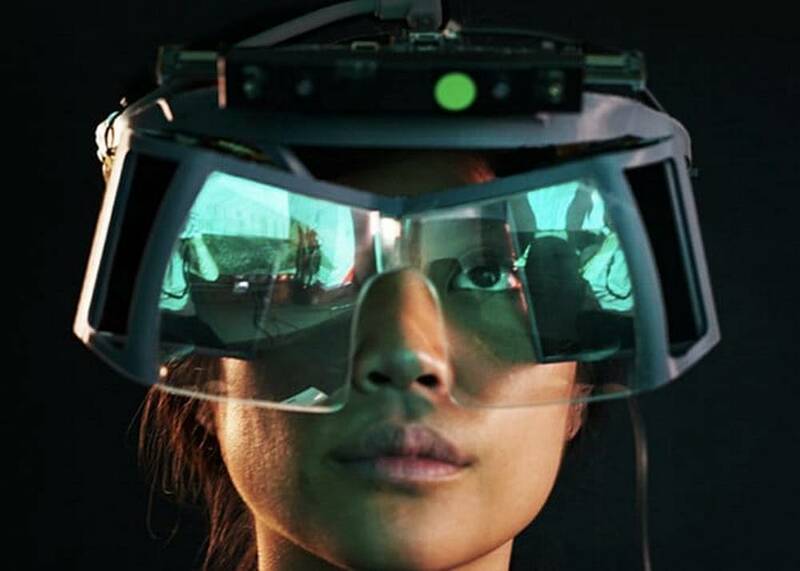 $100 Augmented Reality headset prototype unveiled by Leap Motion. 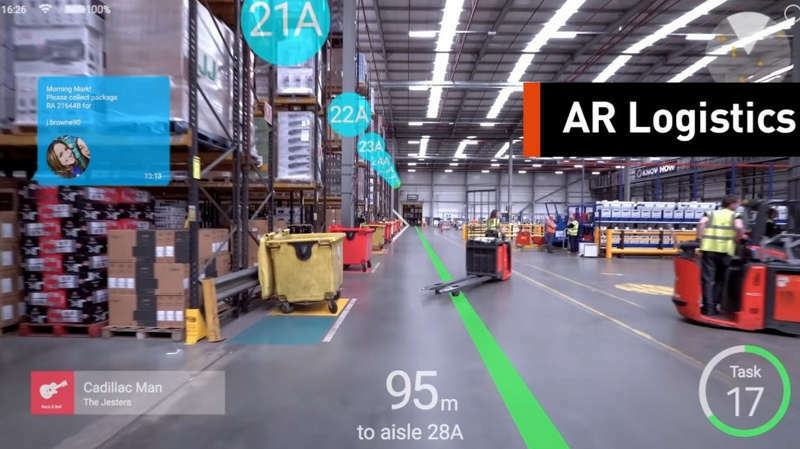 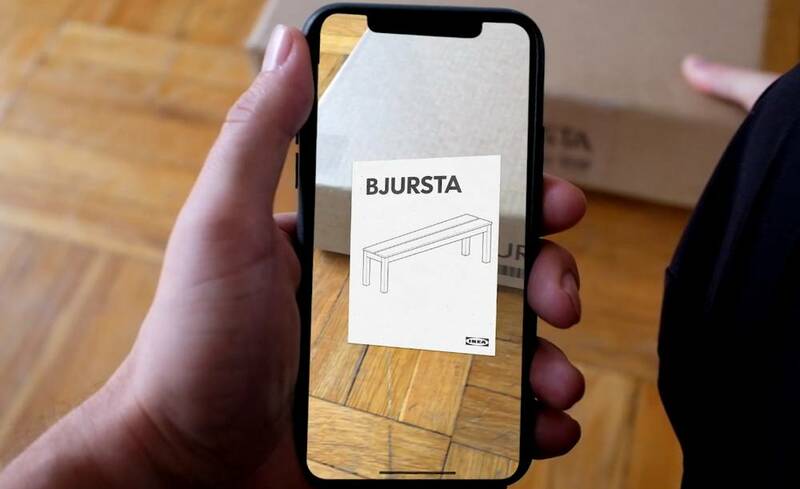 Ikea’s app uses augmented reality to help you assemble furniture. 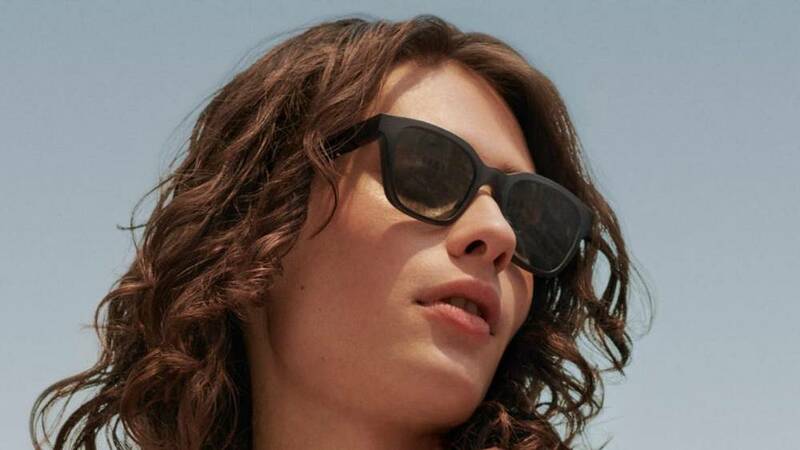 Bose unveils a pair of augmented reality smart sunglasses, the world’s first audio augmented reality platform. 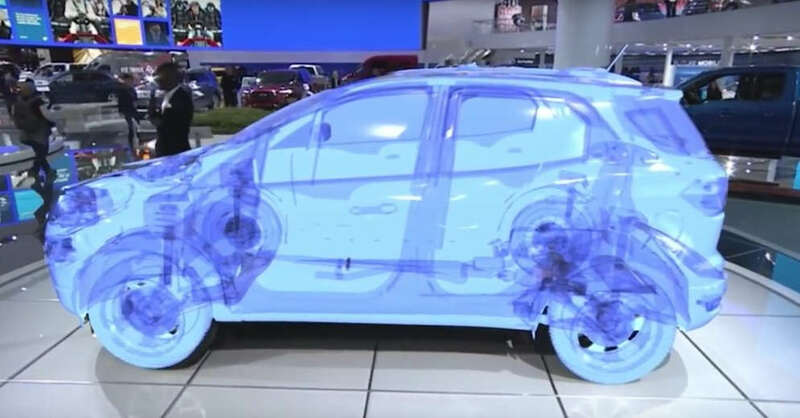 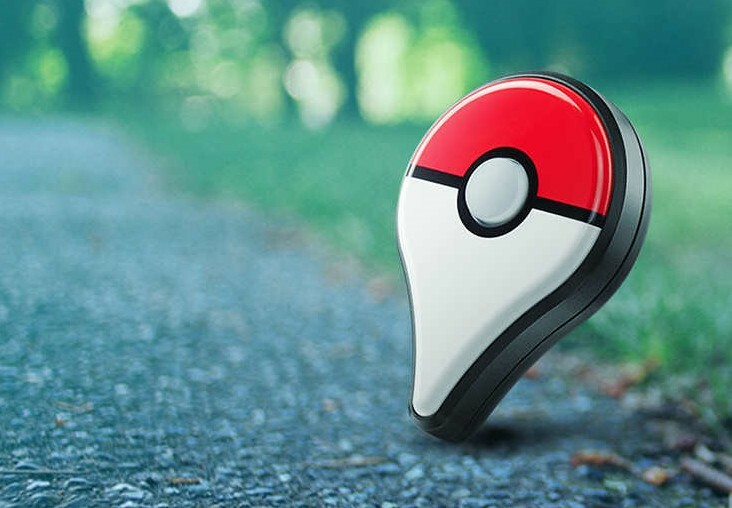 The social – economic impact of Pokémon go augmented reality game, that sees value of Nintendo stock double. 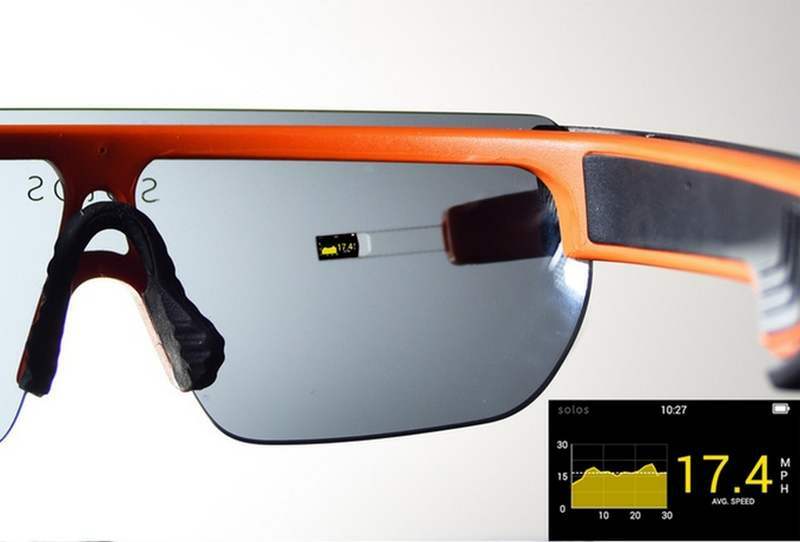 The US Olympic cycling team is training with Solos augmented reality smart glasses.